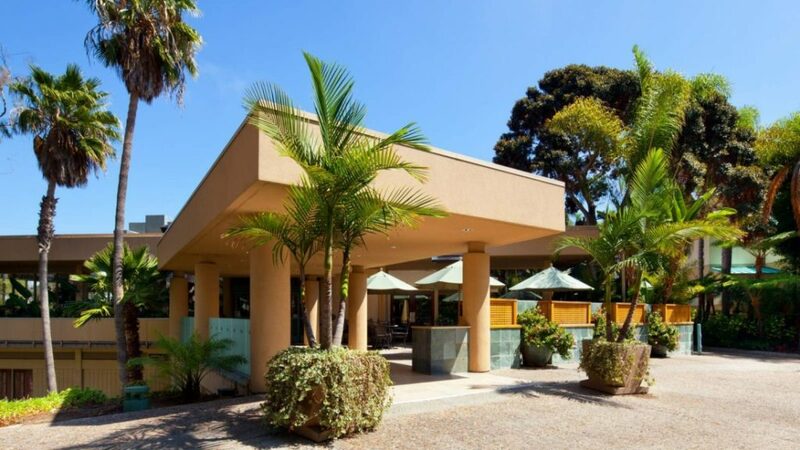 Estancia La Jolla is the primary hotel for WEIS 2017. It is the only hotel within a short walk of the Rady School. Sheraton La Jolla is secondary hotel for WEIS 2017. It is a short drive (2 miles) away from the Rady School. Embassy Suites is a secondary hotel for WEIS 2017. It is a short drive (3 miles) away from the Rady School.